Japan sports some of the freshest and the highest quality fruits on sale, whether they are imported from other countries or proudly home-grown in the beautiful countryside. Read on to find out about some of the best fruit markets in Kansai for shoppers on a budget. When shopping for fresh fruits, the seemingly seedy area of Juso might be the last place you would think of. The area is known for its red light district and the less affluent nature of the residents. But as a result, there are some great deals to be found here. The main shopping arcade starts off bustling with people spending their money at the convenience stores and "fine" American dining options such as McDonald's, but a five-minute walk leads you to a quieter place where the local residents do their grocery shopping. 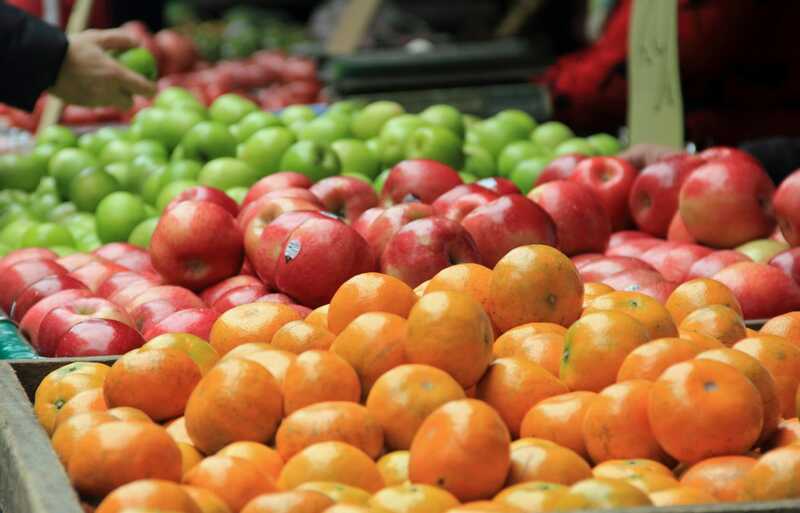 Here, you'll find a cheap fruit and vegetable market with a great selection. My personal favorite is a small store called Yaoyanohachi, selling seasonal products straight from the farms. Kuromon Market is famed for its seafood options. Most local residents will come to this market to find the freshest and the most unusual fish for their meals on the day. However, keep searching and you will find some of the best fruit stalls in town with options that are very affordable. Along with the seafood outlets, the fruits are fresh and there are plenty of options to choose from. Though it can get quite crowded with tourists, keep this place in mind when looking for a fruit market in central Osaka. A brand new store dedicated to selling fruits has opened up in the newly renovated Tennoji Park in Osaka. With a modern, refreshing feel to the store, the atmosphere is one of upmarket shopping yet the prices are affordable. Their main store is based in Wakayama with the focus of sourcing their products from local farmers. With easy access, why not pop over to this store to buy a refreshing snack to enjoy in the park? Nishiki Market in central Kyoto is well known for its seafood stalls, but there are also fruit markets that line up the shopping arcade with great discounts on offer. Some of the fruit vendors also try to source from local farmers in the Kyoto Prefecture, which guarantees freshness on offer. Kyoto is well known for its healthy delicacies so it is the perfect spot to find locally grown fruits to bite your teeth into. One of the best indoor fruit markets in Kansai is sure to be Purara Tenma located a few minutes walk away from JR Tenma Station. The large indoor market gathers vendors selling a wide range of food items, but it's famous for local fruit stalls selling fresh fruit at a heavy discount. A bunch of bananas or a bag of oranges can start from ¥100 depending on the season. 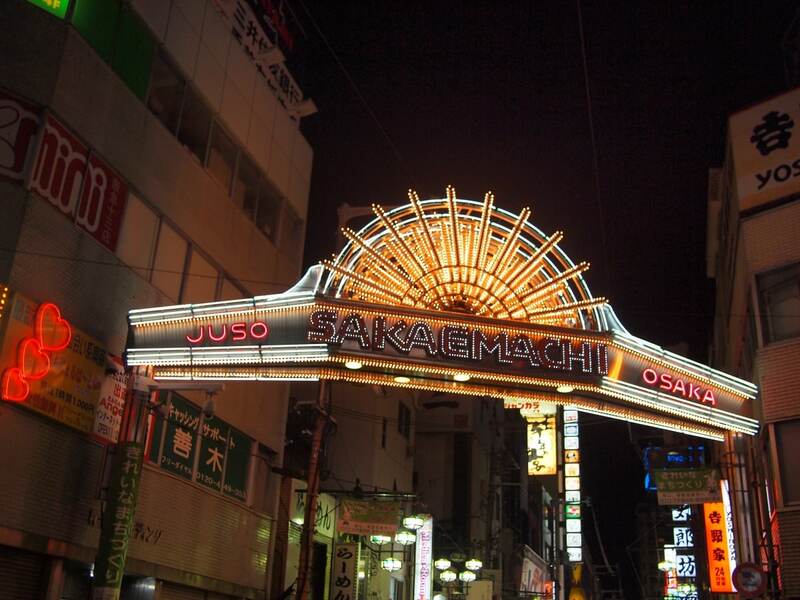 The market itself is reminiscent of those you may find in Southeast Asia with their rough and tumble atmosphere, which makes for a unique experience in Japan. This is most definitely the best place to buy your fresh fruits in Kansai at a bargain.